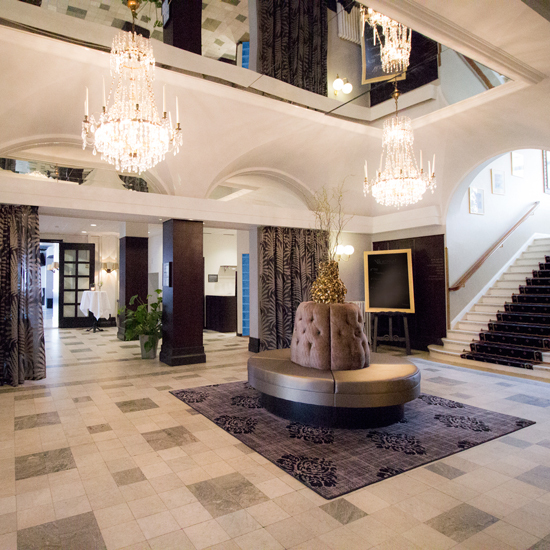 Grand Hotel Alingsås – In the heart of Alingsås "The Capital of Fika"
Grand Hotel Alingsås is a fine old hotel in the heart of Alingsås – The Capital of Fika that welcomes private and corporate guests looking for that little bit extra. Our dedicated staff work hard to ensure that your stay here is enjoyable and comfortable. Alingsås greets you with the smell of freshly ground coffee and buns from cafés along cobbled streets. You can enjoy the town’s friendly pleasant atmosphere and enjoy a rich diversity of culture and events. 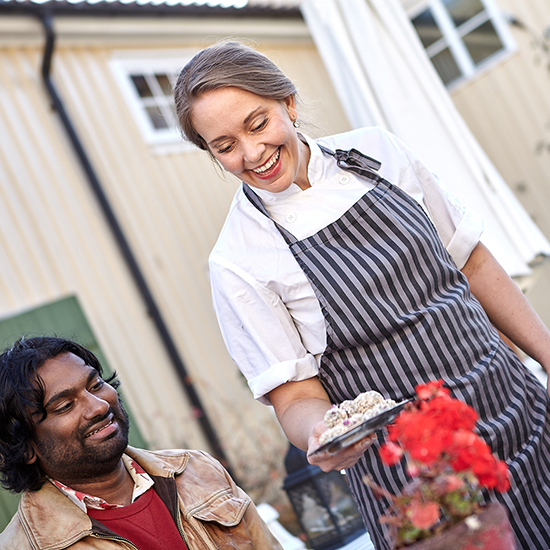 Alingsås is known as “The Capital of Fika” with it´s unigue café and food culture. Explore it through our local market, lovely restaurants or cosy cafés. 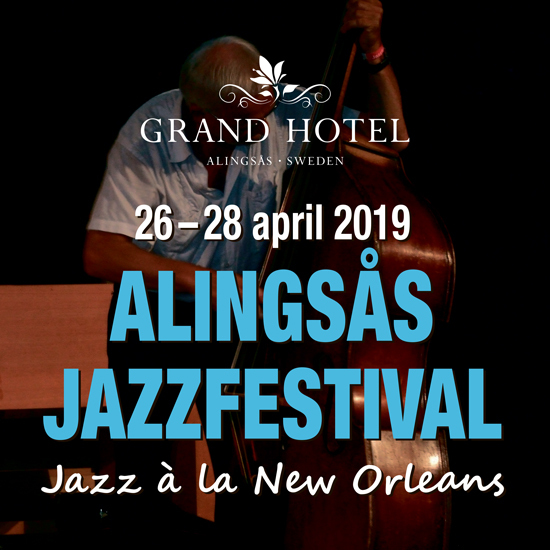 Since 2001 the Alingsås Jazzfestival is arranged and jazz-lovers from all over the world visit Alingsås for a friendly festival with high-classed Jazz- and Bluesband. This weekend package is the perfect choice when visiting our hotel!  Join a guided Fika Tour in “The Capital of Fika”. Stay at a classic hotel from 1911. Guided tours every saturday from april 22nd until october 28th 2017. 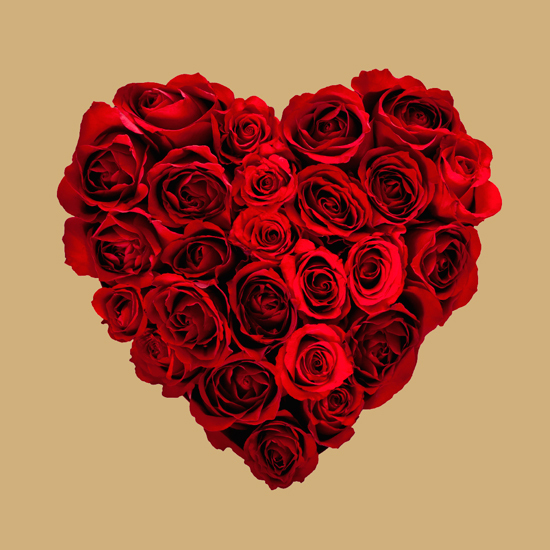 Let us spoil you with this romantic package with all "Grand" luxury. 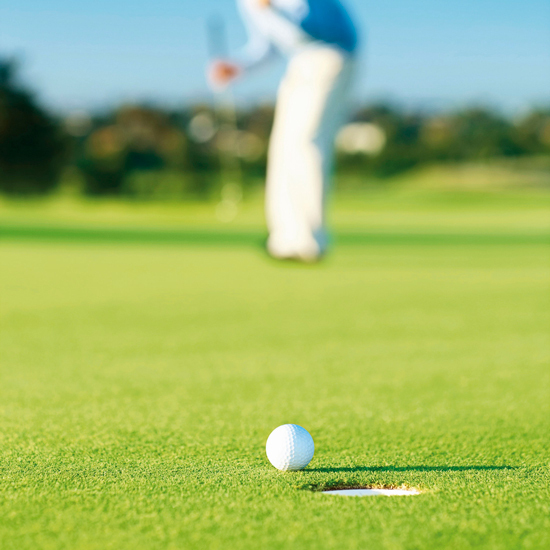 Golfpackages with golf, room and breakfast. 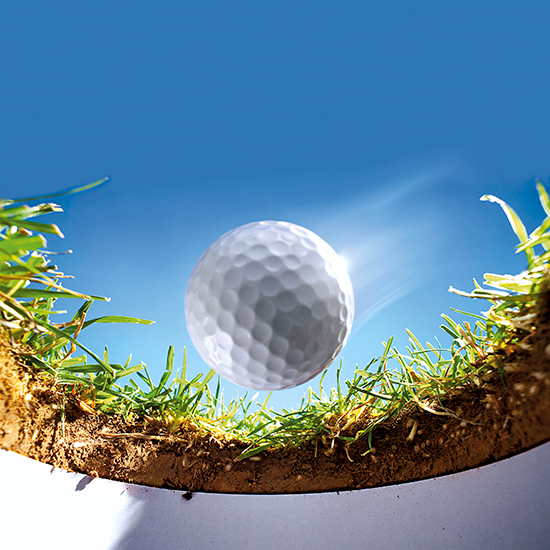 Golfpackage with greenfee and three-course gourmet dinner.